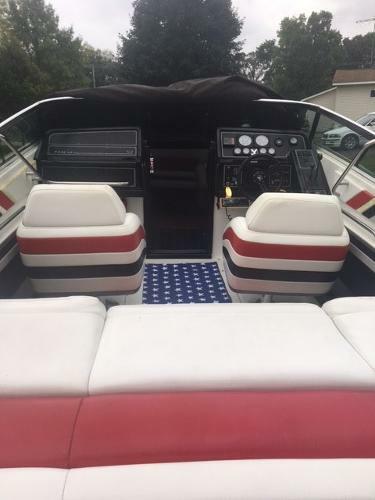 VERY GOOD LOOKING / VERY CLEAN / VERY WELL MAINTAINED / FRESH WATER Formula 242 LS. This boat is sure to impress all around, mechanically very sound and cosmetically impressive, I dare to say one of the cleanest Formulas of this age you will find! This boat is powered by a MerCruiser 454/330 HP/Bravo 1 Drive with only 800 hrs. Boat will Cruiser with ease at 45 MPH with WOT around 58 MPH! This boat comes with a EAGLE Trailer that has had all New Tires & Bearing in 2017, Less then 100 miles on them! 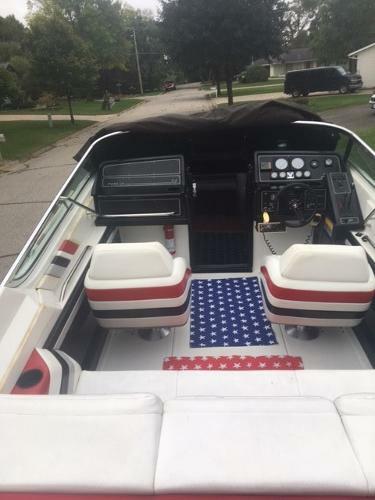 Some notable features include a Depth Finder, VHF Radio, AM/FM/CD Stereo, Trim Tabs, Pressure Water System, Cockpit Cover & Power Engine Hatch! 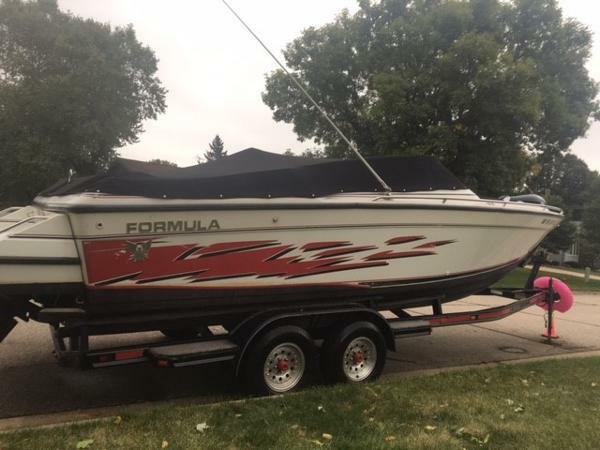 This boat is off location, please call or e-mail with questions or to set up a time to view!